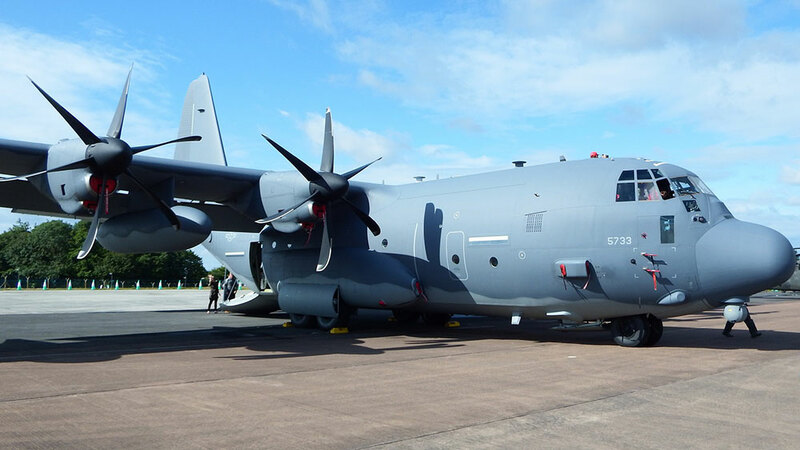 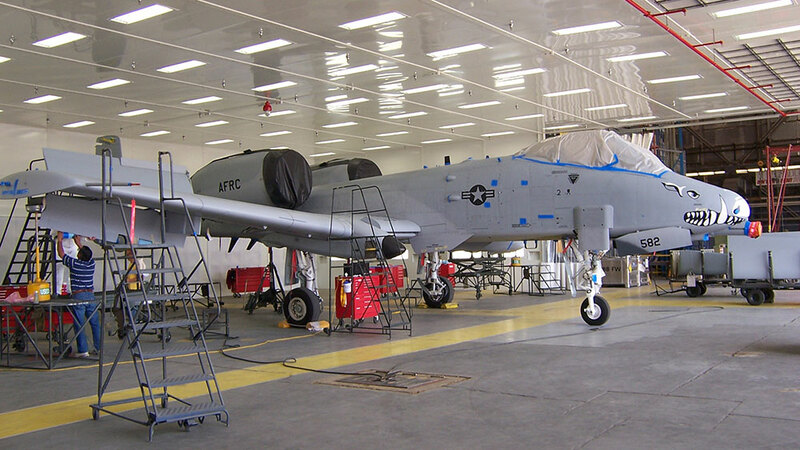 When considering a new corrosion control facility for C-130 aircraft, it is helpful to understand new technologies available for paint booths that comply with the latest federal and local codes. 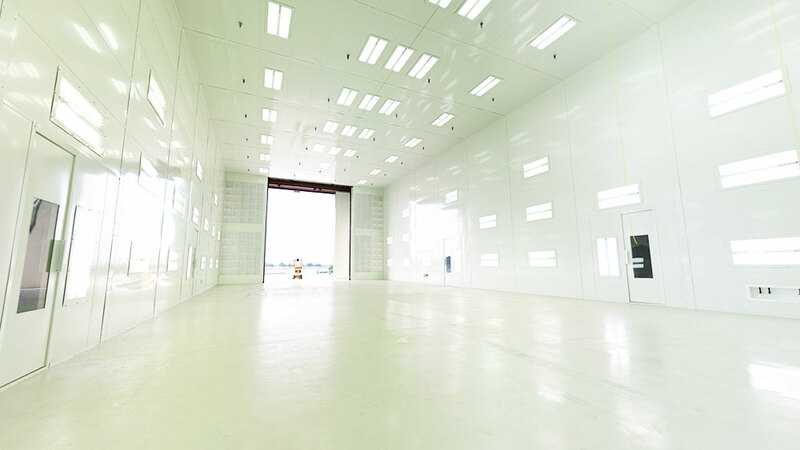 Some of these technology and code advancements can provide operational cost savings throughout the life of the facility. 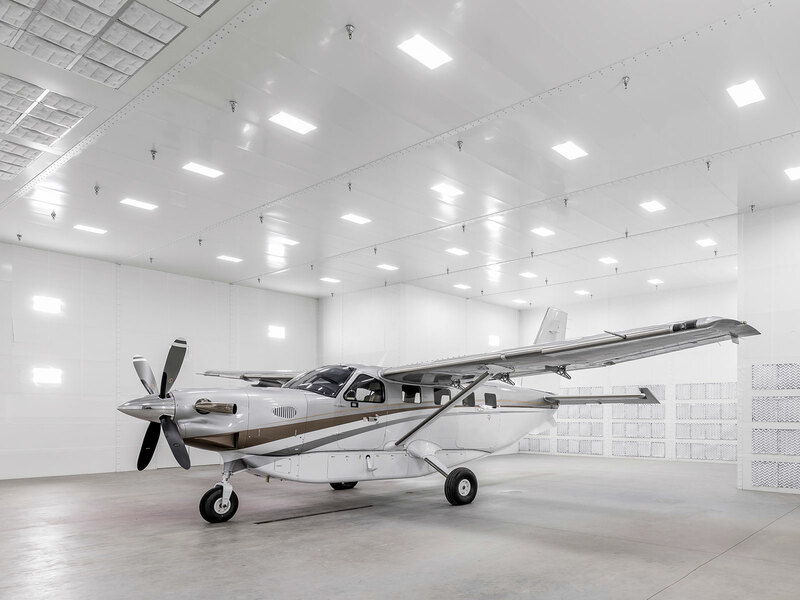 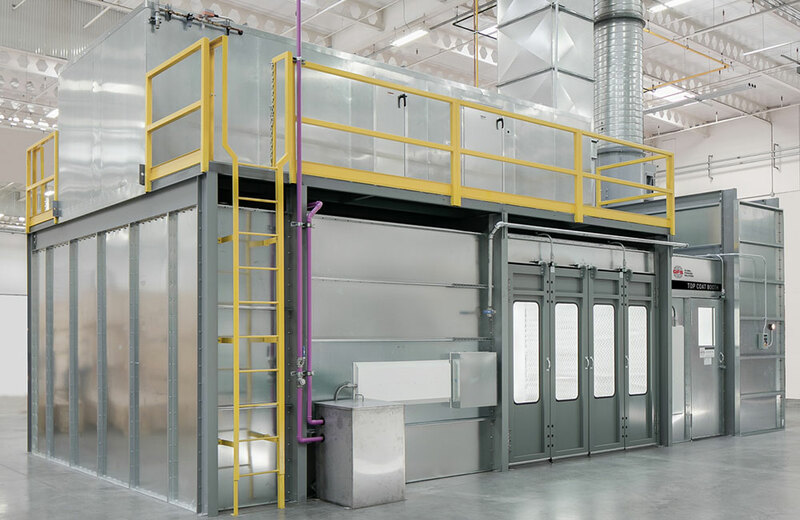 Aircraft paint booths must be designed to accommodate the unique shape and sheer size of aircraft in order to reduce the painter’s exposure to the hazards of the process, lower energy costs, improve paint finish quality and increase production. 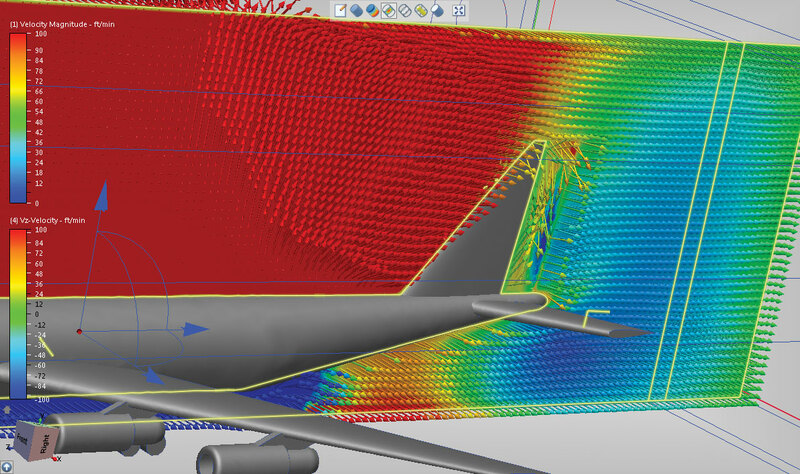 The single biggest factor in accomplishing this is providing airflow where it is needed most — at the surface of the aircraft. 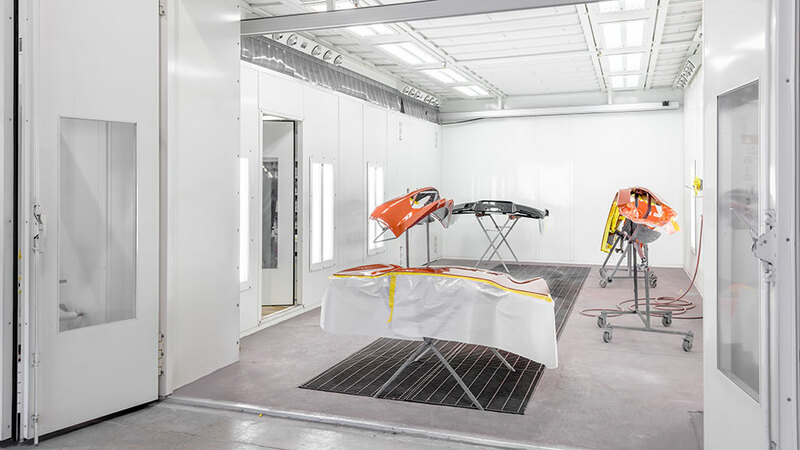 GFS aircraft paint booths are designed and engineered with the following in mind: safety, airflow, temperature and humidity control, contamination control, lighting and energy efficiency.